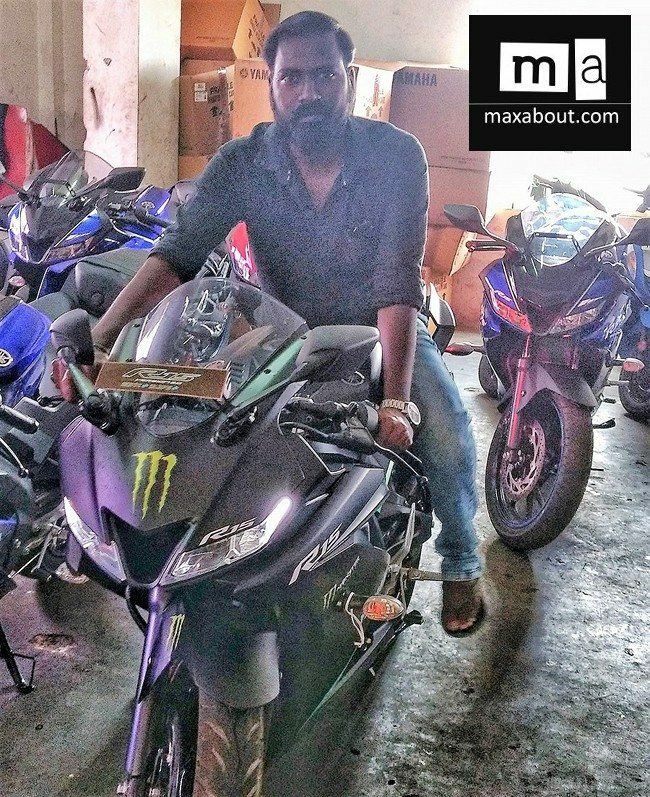 R15 Version 3 Matte Black Spotted in Chennai: Maxabout reader Karna Lara from Chennai recently shared an exciting update regarding R15 V3. 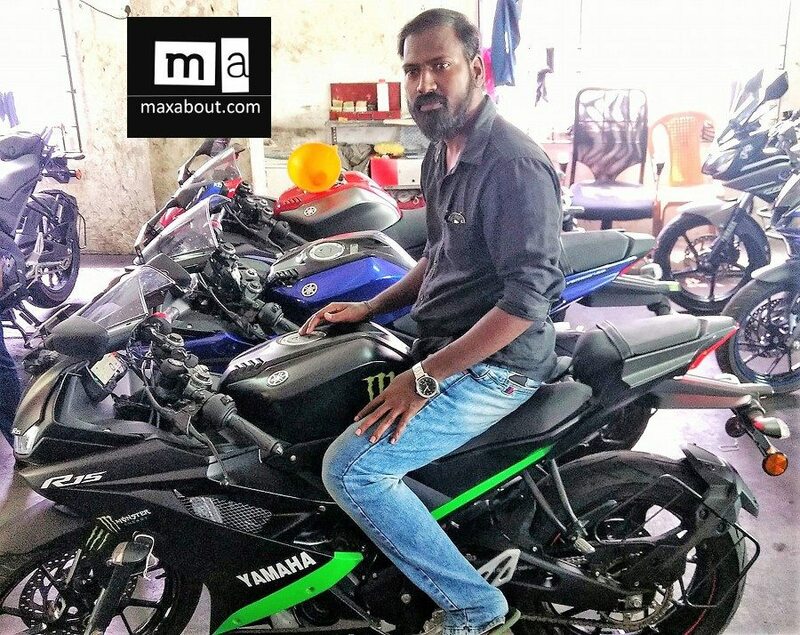 A dealer in their region has painted the new motorcycle in Matt Black theme for exclusive presence at Yamaha racing events. Unfortunately, the model seen here is not for sale. 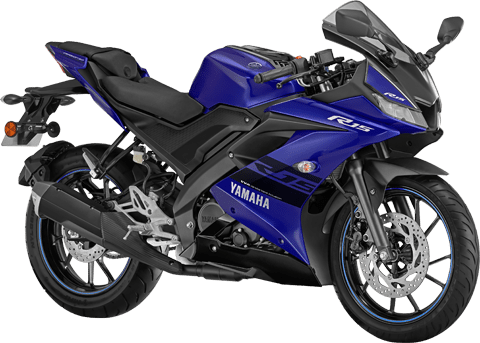 Yamaha R15 Version 3 is available in India for INR 1.27 lakh and comes in just two shades. The one seen here mimics that Monster Edition theme and comes with bright green highlights running through the body. 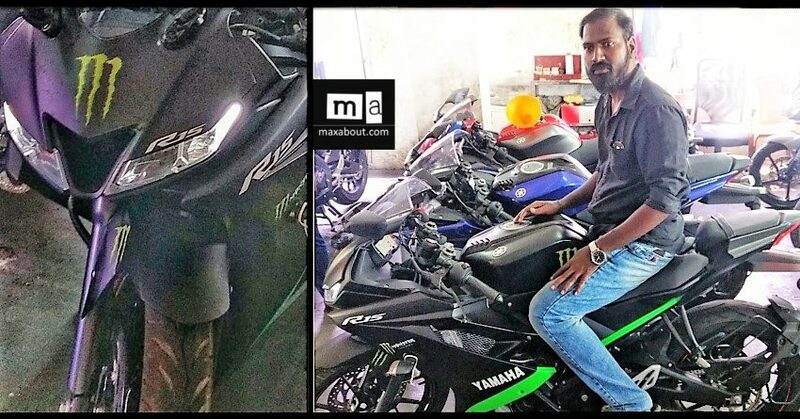 One even gets Monster logo on front and fuel tank of this R15. 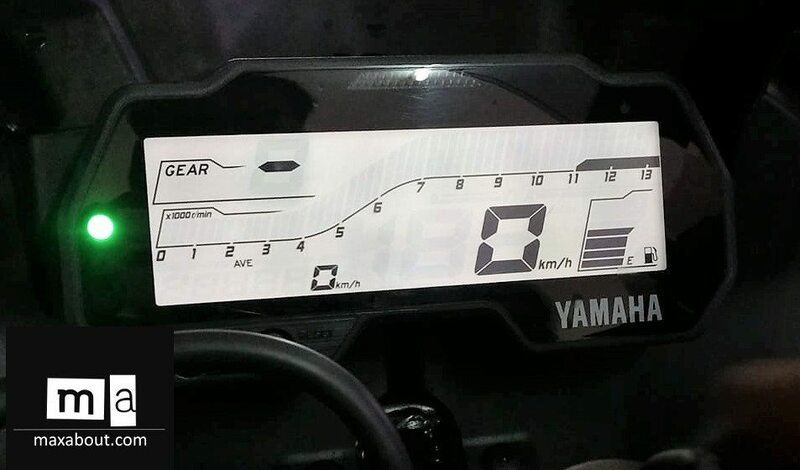 Apart from changing the color theme, no change was made to any part of the motorcycle. 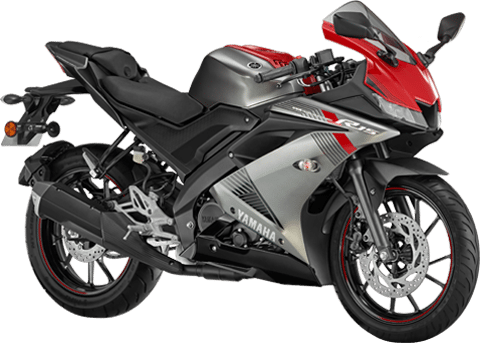 Yamaha R15 V3 is powered by a 155cc, single cylinder engine producing 19.04 BHP and 15 Nm of torque. The engine comes mated to a 6-speed, slipper clutch assisted gearbox. It comes with LED lights as stock and offer variable valve actuation for better power delivery at all rpm’s. Even if they have not listed the same for sale, one gets a great idea of how to use matte black and green on new R15 Version 3. 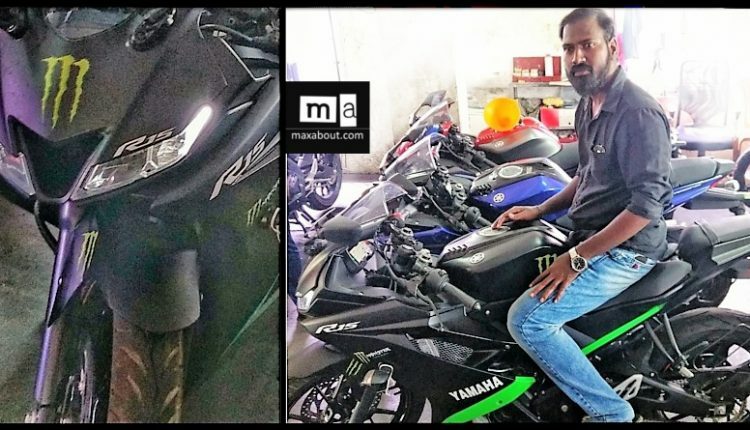 As of now, Yamaha has no official plans to launch the Matte Black shade in India, they might consider it for India after 2-3 months.